Located by DJ Hell, Plastic of dreamed resides at Berlin where he works on various musical projects, of which the Net radio www.basic.ch. 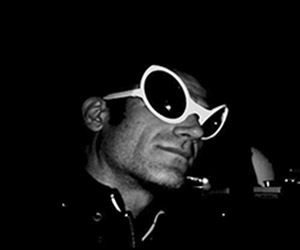 One finds his productions on several prestigious labels: Gigolo Records (Munich), Mental Groove (Geneva), Prozac Trax (Paris) or Space Factory (Marseilles), like on compilations of reputation like Turbo and Colette. Its electro mixes electronic battery, vocoders and boxes at rhythms by doing one of lives percussion of the moment.